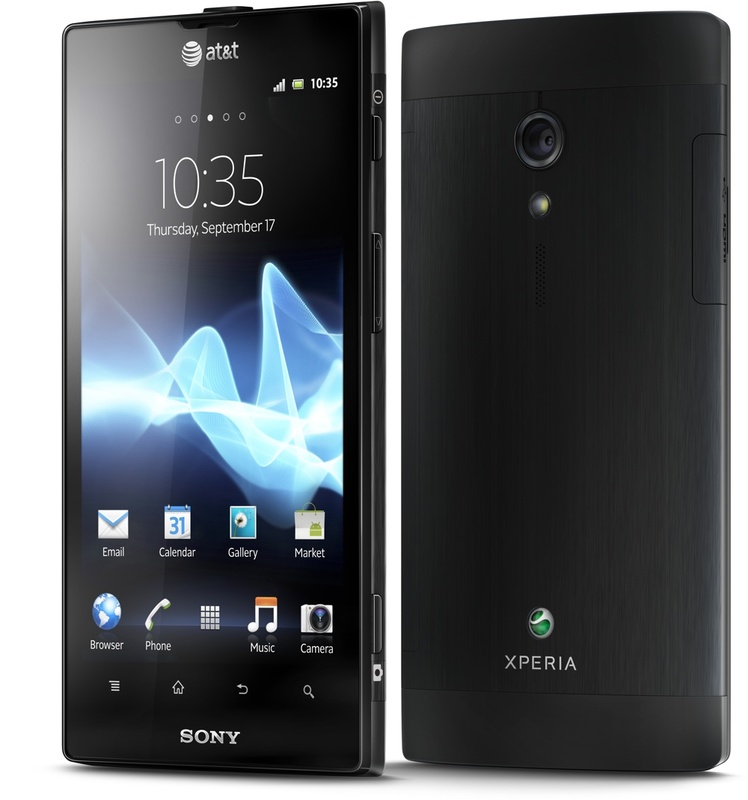 Though an errant Google ad gave away some of the surprise a few weeks back, AT&T has just announced that the Sony Xperia ion will be hitting all of the carrier’s sales channels on June 24 for $99 with a two-year contract. 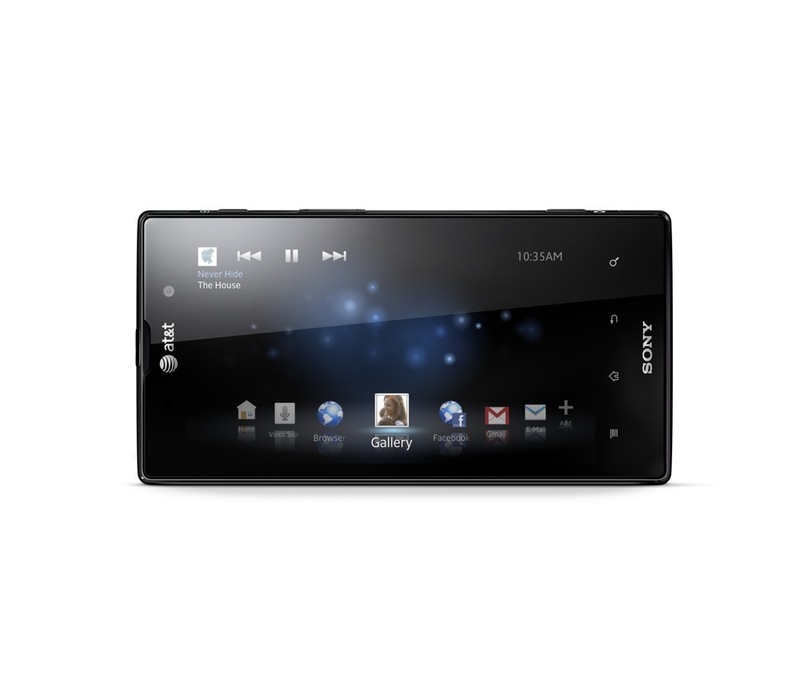 Sony Mobile fans with a hankering for some high-speed data will be glad to know (or be reminded) that the Gingerbread-powered Xperia ion is the company’s first LTE smartphone to land here in the States. The device made its first in-the-flesh appearance at this year’s CES, where the device managed to turn a few heads with its 4.6-inch HD Reality Display running at 720p, and its 1.5 GHz dual-core processor. Sony smartphones are also no stranger to high quality cameras, and the ion doesn’t disappoint — it sports a 12-megapixel rear camera with their Exmor R back-illuminated sensor. The Xperia ion is also only one of two Sony handsets to ship with NFC support in tow, which allows the device to play well with NFC tags like Sony’s own SmartTags or Samsung’s recently announced TecTiles. Rounding out the package is 16GB of internal storage, and like other Xperia devices (and some HTC devices to come), the ion is PlayStation certified so users will be able to get their game on with confidence in their gear. All of that functionality comes at a bit of a price though, namely that it isn’t the slimmest device on the market at 11.68mm thick. Still, there are far worse options available for $100, and it’s interesting to see decidedly robust smartphones like the ion and Lumia 900 occupy the mid-range price tier. How it’ll fare against top-tier devices like the One X and the forthcoming Galaxy S III is still in the air, but a solid spec sheet and a low price tag certainly give it a fighting chance. In case you just can’t wait to snap one of these things, take a peek at our CES hands-on video with the device below.